Before going for a service to a shop, you need to have information about the service you want and the processes that will follow in the work you want to get done. So, to get auto scratch repair, read about what it is and what it entails: types of processes or the stages (if any) the car would have to go through. Additionally, Google search the companies that provide the best service in auto scratch repair. Once Google give you a list of companies; click the top-rated sites and see what companies have they mentioned. Look at the website of the company and check out the reviews customers’ have regarding all the repairing companies. You can also use review sites like Google Plus, Kudzu and Yelp. The most important tip for people who wish to get quality work done along with ease in money (as minimum as possible) should stop. Do not get fooled. Though, maybe the repair company is not intending to fool you, but instead your lack of knowledge about repairing companies and the average cost price that is trending in the repair market will lead you to be fooled. In order to avoid this find out what the mean cost is in the market. Additionally, a lower price compared to the average running price in the market is an indication that there is something wrong. Auto scratch repair is not a task to be carried out amateurs. This should be done by professionals. 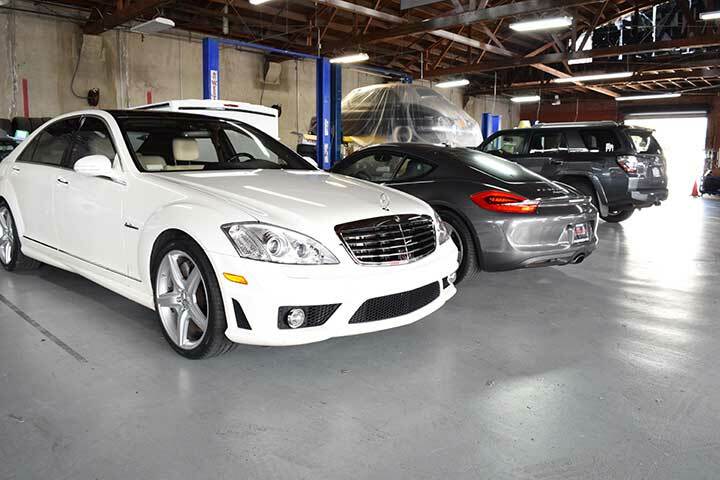 Professional here means those who have the skill to repair the scratches on the automotive vehicle. Thus, the skilled repairers will be the ones, who have mastered the art of repairing; through continuous learning and practice. And, to find a professional is part of the research process that I have talked about, above. This also will include the same tip regarding reading reviews about companies (this time to see if they are professional). There might be many of you who would be fond of hustlers or have a certain likeness for them. But, when it comes to your car, no one would one working on your car. And, there is nothing wrong with that. Works that need a skill should not be done by beginners and specially hustlers. Hustlers are not properly developed in the field of work they are seen working in. This is completely what I gathered from my experience. A while ago, I ran into a guy who offered such services while I was in the parking of a grocery store. My kid had hit some bushes that left scratches. A guy came out of the wood work claiming that he could fix it for a low price. So I asked him a few questions to ensure if he could actually do what he was saying, but he couldn’t answer a single question. Therefore, there are a few things that you need to consider when you need scratch repair on your car. The things listed in this article are some of the more important things that you should consider. You can count on AP Auto Spa for a professional scratch repair service, schedule your service today!